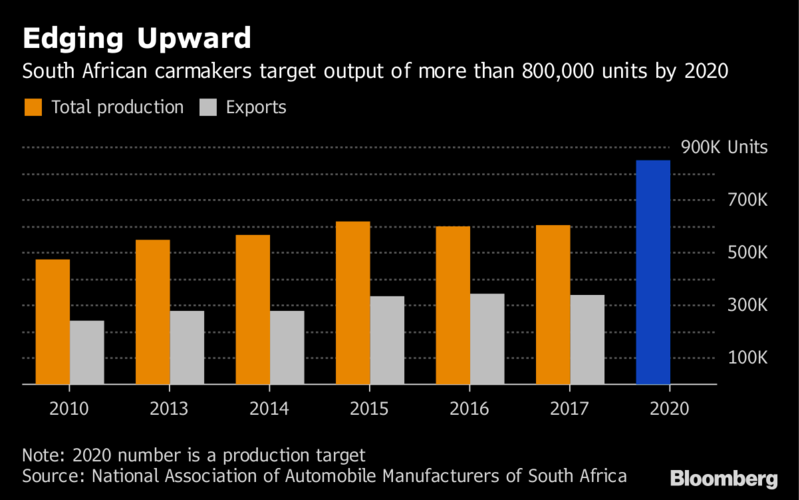 (Bloomberg) — South Africa is proposing automakers including Toyota Motor Corp., Ford Motor Co. and BMW AG more than double production in return for tax breaks so generous that the companies can ship the cars all the way to Europe. 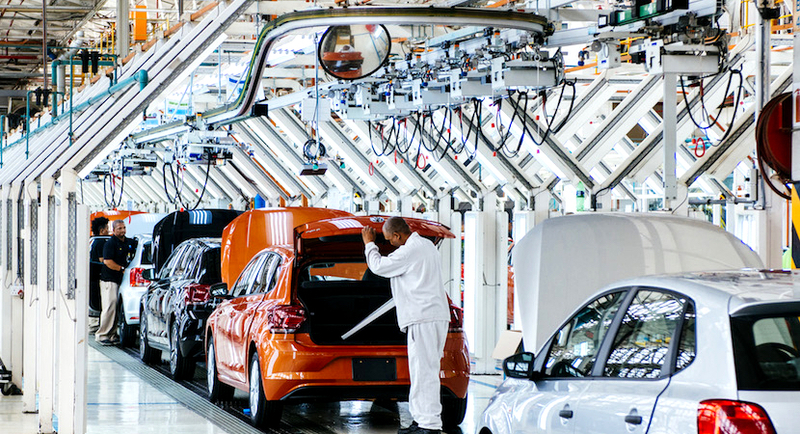 A second point of contention in the negotiations is a government demand for the automakers to double the size of their combined workforce to about 225,000. That’s unrealistic given the global industry’s shift toward robotics and automation, he said. 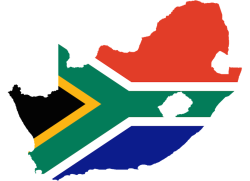 The manufacturers are committed to increasing production and employment if the incentives are adequate, Vermeulen said, but are reluctant to agree to specific targets.